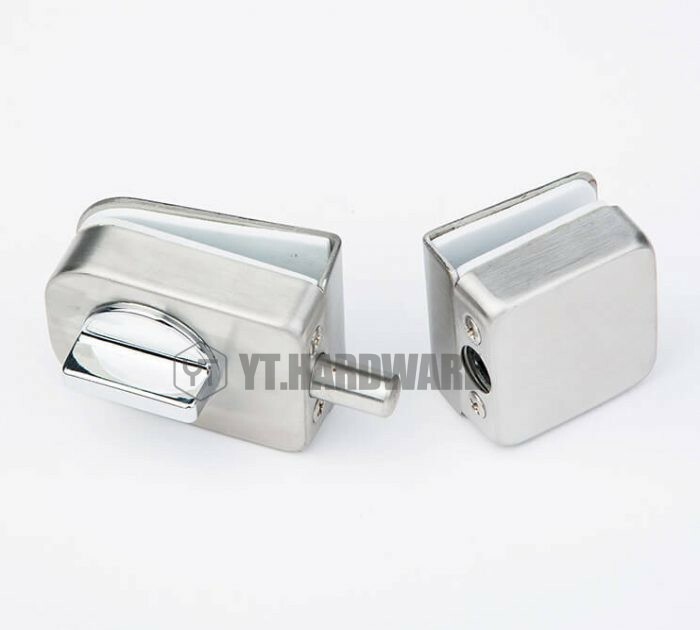 1Finish: polished, satin, gold plated for customers to choose, or customized colors. 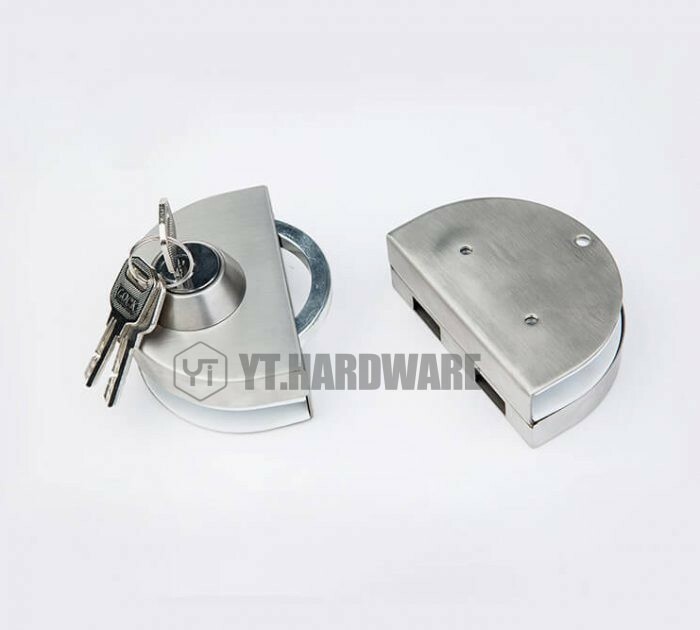 2.Material: High-strength zinc alloy/aluminum 304/201 die cast material for beautiful and elegant look and high security performance. 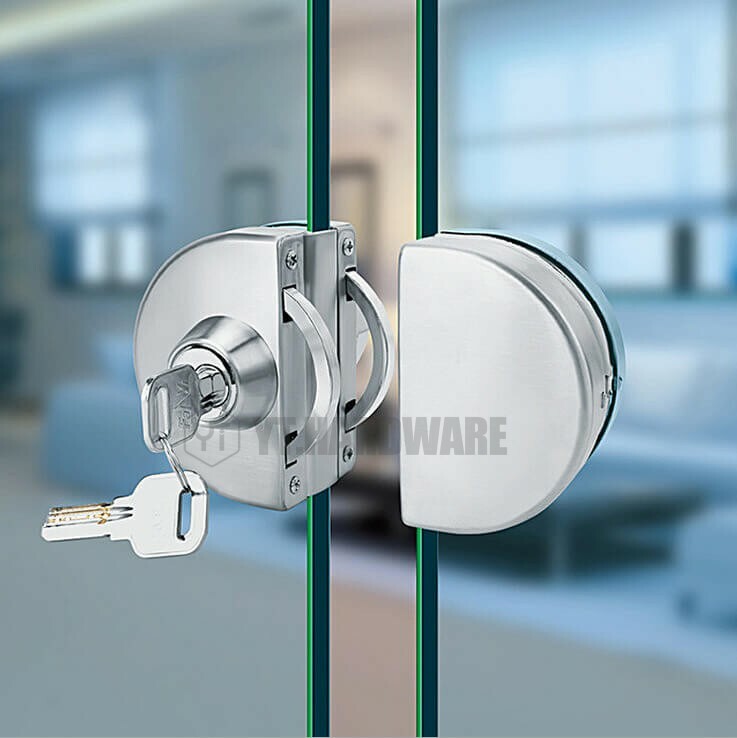 3.Suitable for tempered glass doors 10-15 mm thick. 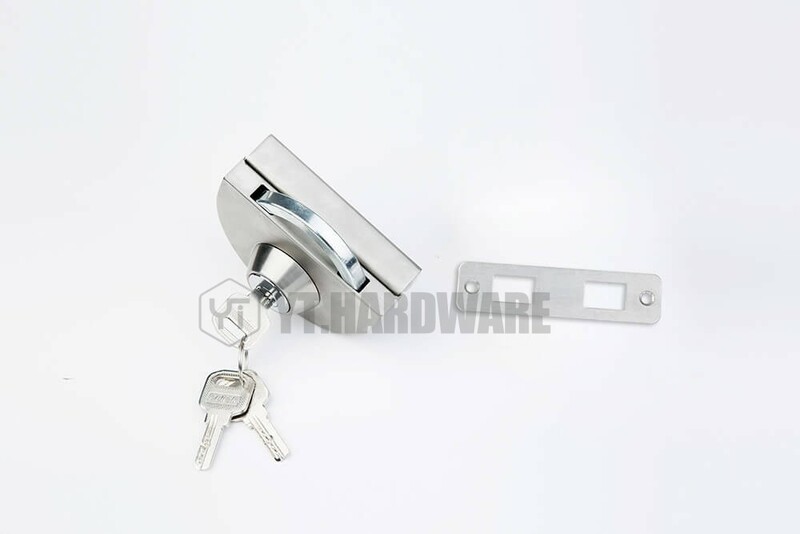 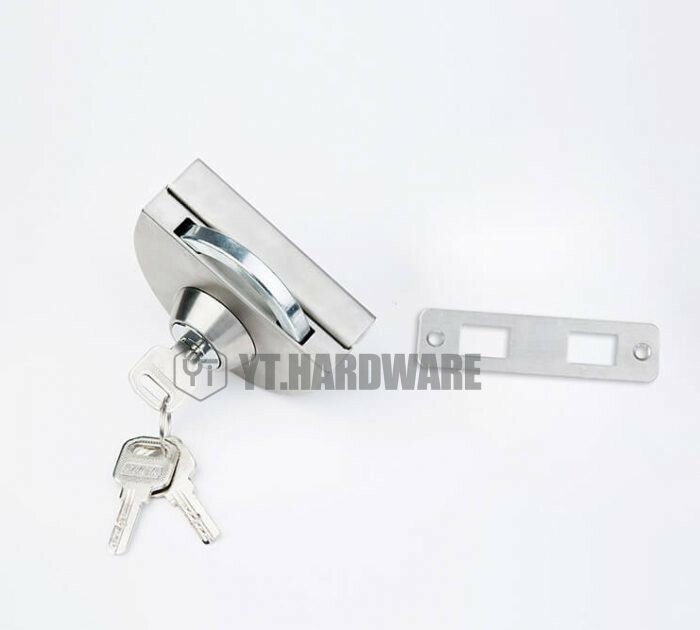 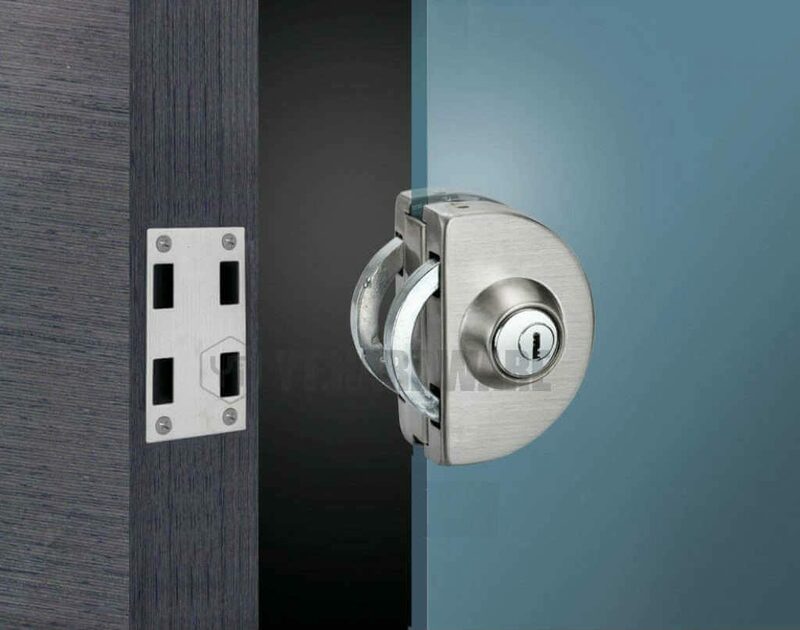 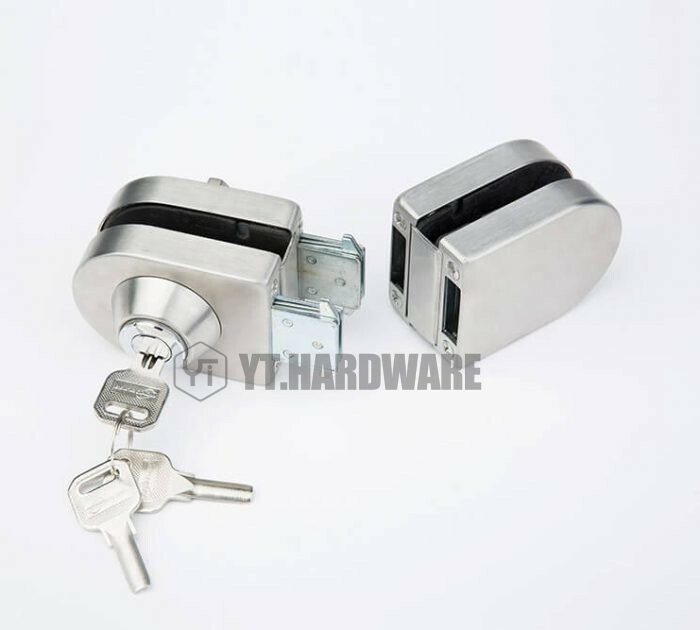 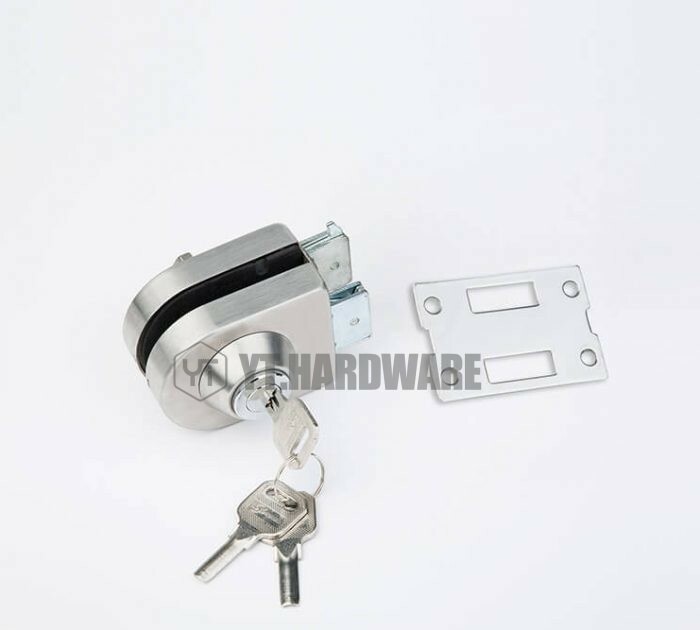 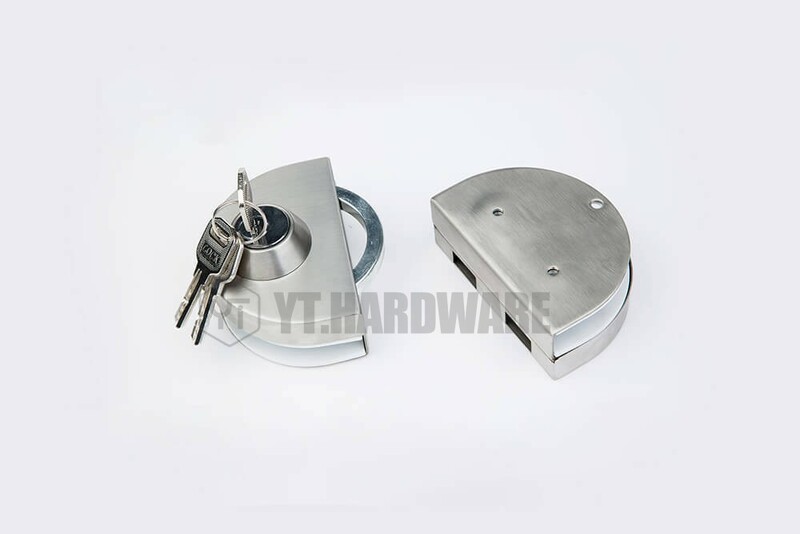 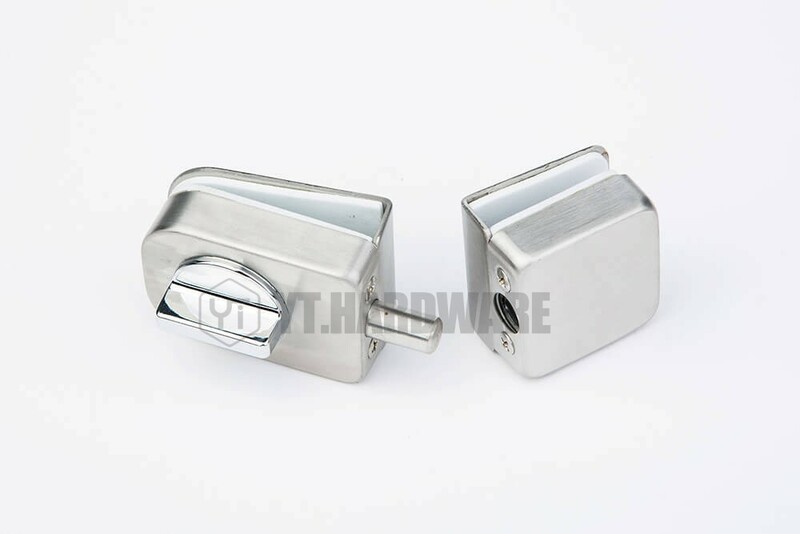 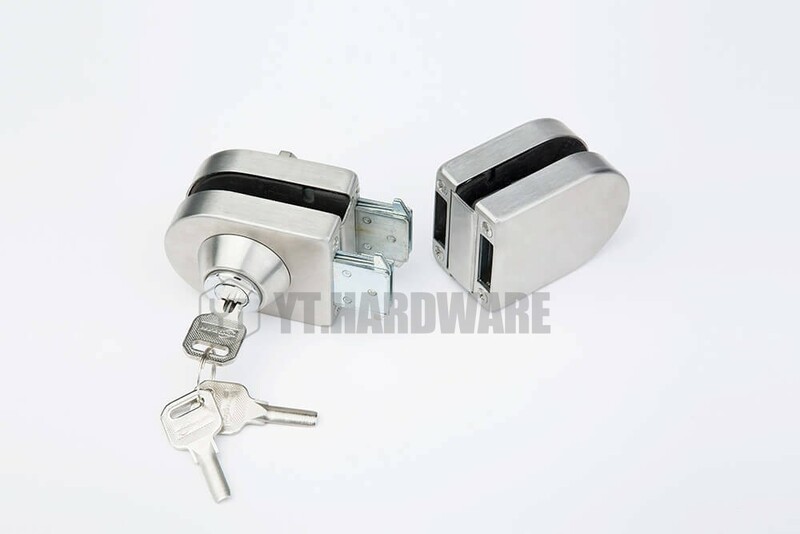 1.Firstly, you just fill in the form to contact us,confirming YT-GDL107a in stock or not.In stock, you just supply the relevant information,the sample will be free provided .Some changes on glass door lock near me , it will be charged.We will update the result according to your requirements. 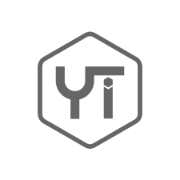 2.The express freight of yt-GDL107a is collected or prepaid. 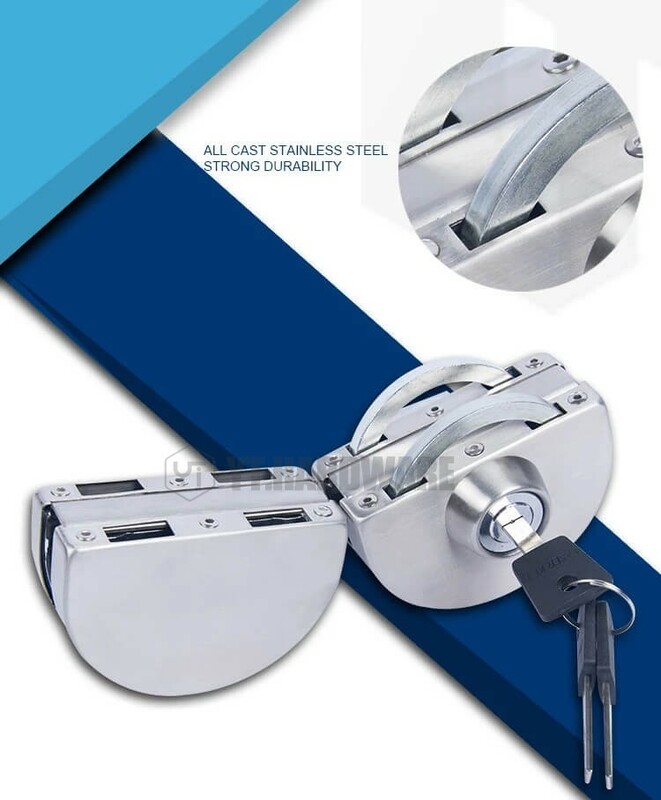 5.All the sample fee and freight fee will be returned after placing order. 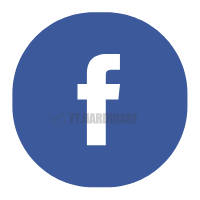 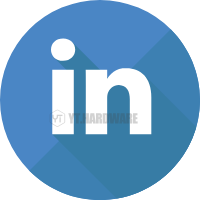 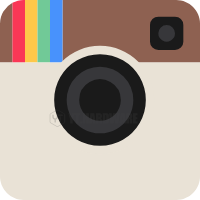 Click Here To Get YT-GDL107a! 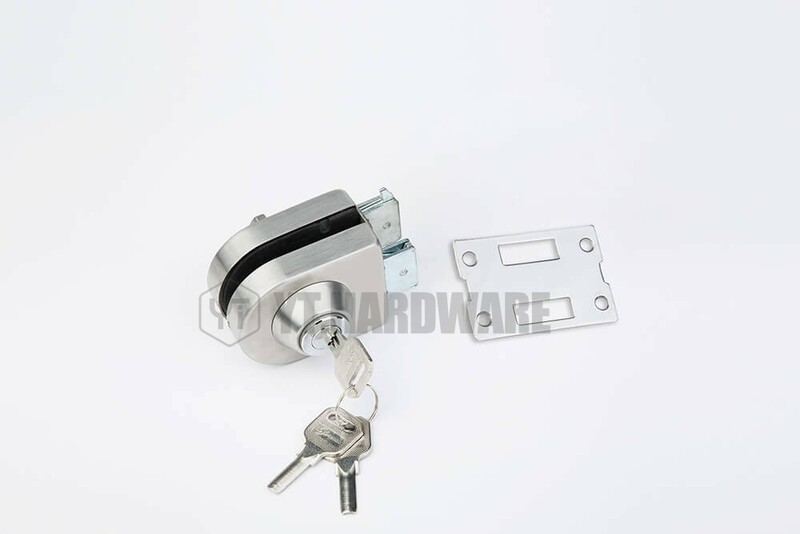 I never brought glass lock from China?What should I do ? 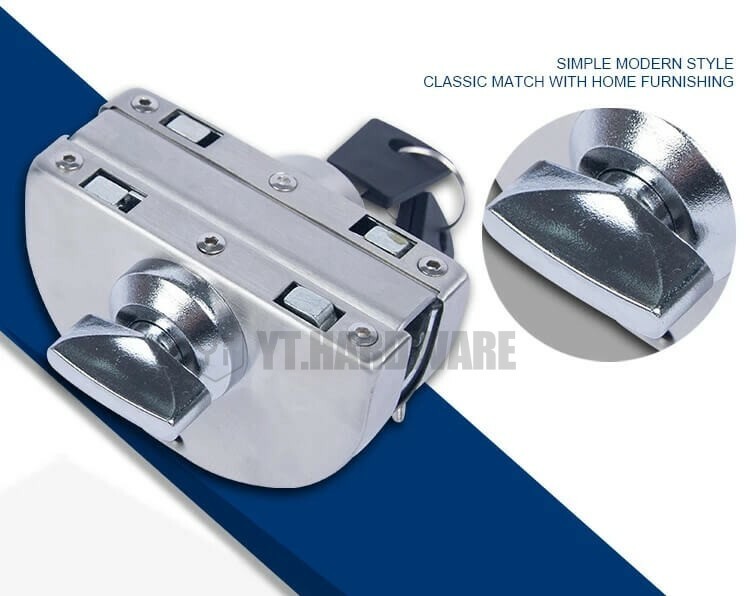 4.With developing so many years,we have built a good relationship with our forward company who could supply the competitive freight price and excellent service ,making you have the better importing experience.